1. TAKE TIME FOR YOURSELF. Although spending time with friends and family is essential, it’s also important to carve out some relaxation time (at least five minutes) for yourself. Try practicing deep breathing when you feel stressed out. Try our Yoga classes or Tai Chi classes to de-stress. 2. SET REALISTIC EXERCISE GOALS. Aim to exercise 30 minutes a day instead of an hour. If more convenient, divide your exercise into eight to 10-minute intervals throughout the day. 3. ENLIST THE SUPPORT OF A FRIEND OR FAMILY MEMBER. Walking and talking with a friend can be a great way to socialize, burn extra calories and reduce your stress level. Having a physical activity “buddy” will help you stick to your exercise goals. 4. CREATE NEW, MORE ACTIVE TRADITIONS. Instead of throwing a dessert or cocktail party, try ice-skating or Nordic walking or other fun outdoor activity as an alternate holiday event. Play powder puff football or build a snowman. 5. 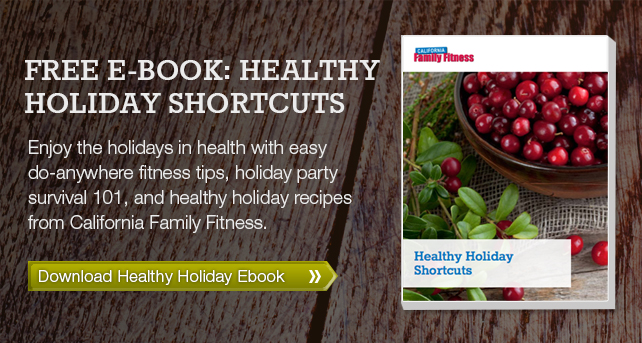 AVOID AN OVERLY RESTRICTIVE DIET DURING THE HOLIDAYS. If you enjoy your favorite foods in small portions, you’ll feel more satisfied. Trying to stay away from foods you enjoy may leave you feeling deprived, which may cause you to eat more than you intended to. Although the cold weather may make you less inclined to grab a glass of water, it is just as important in the winter as it is during the summer. Water helps counter the dehydrating effects of travel or drinking alcoholic beverages. It may also help satisfy your appetite since thirst is often mistaken for hunger. Try to exercise first thing in the morning before other demands sidetrack you. Individuals with an early morning exercise routine tend to be more consistent when pressed for time. 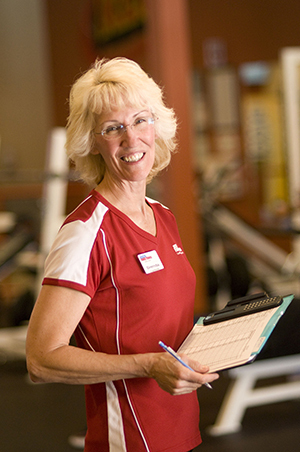 Try early morning Body Fit classes for the months of October and/or November and/or December! It will definitely HELP!